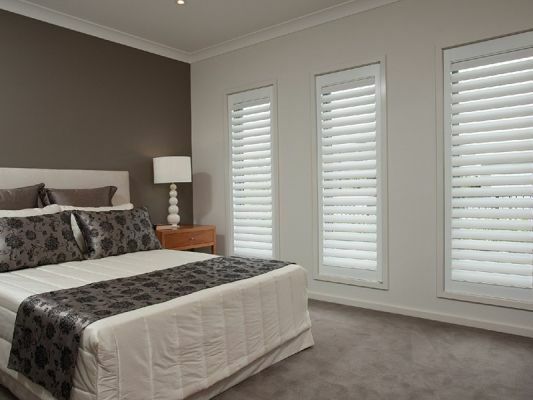 CurtainWorld was established in 1975, operating out of a small premises in the Perth CBD. 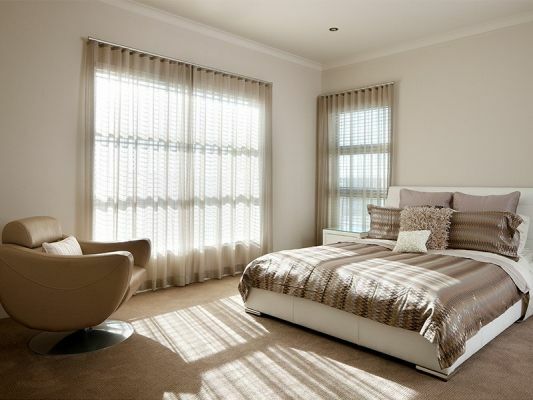 CurtainWorld now specialises in a large range of products to meet the changing face of interior decor fashions. Our wide range of curtain fabrics and styles can be tailored to suit both modern and traditional tastes and the ever changing range of blinds and blockout technologies provide superior UV protection and privacy. We are a recommended "Somfy Motorisation Expert" company. Our highly experienced decor consultants will come to you with our full range and great advice whatever your requirements.